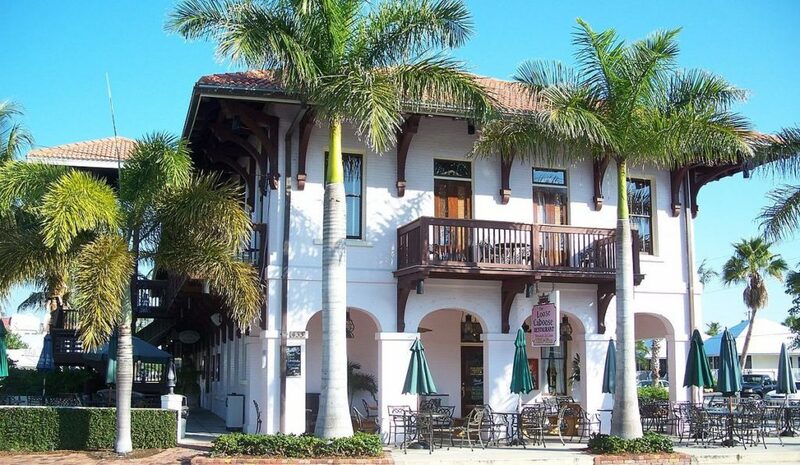 Boca Grande Restaurants and surrounding area - Gasparilla Island Eats! Boca Grande Restaurants and surrounding area – Gasparilla Island Eats! Whether you need a quick bite before getting back on the boat, or a night of fine dining Island style – we’ve got you covered!